Croft Circuit played host to a mesmerising two days of British Automobile Racing Club action this past weekend (September 22/23) as the Trade Team Citroen C1 Challenge and Carbon8 Hyundai Coupe Cup both took on starring roles. In what was the last visit by the Club to the North Yorkshire venue this year, fans were treated to a feast of door-to-door thrills in the autumnal sunshine. 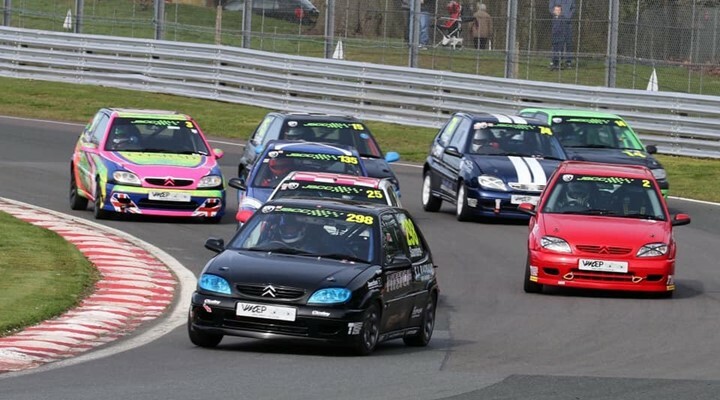 Having made history on numerous occasions this season, the Trade Team Citroen C1 Challenge enjoyed another first as it introduced sprint races for the first time. Staging five 20-minute encounters, spoils were shared across the weekend. Team Viking kicked off proceedings with wins in races one and two before Amigo Motorsport came to the fore in race three, claiming the spoils on offer. 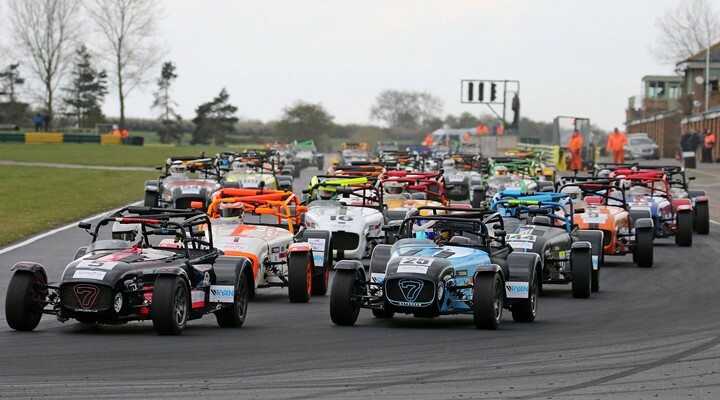 TCS Motorsport prevailed in the fourth sprint race of the weekend before Team Viking once again underlined their class with a third race win of the day. On top of the five short races that were staged, Croft also played host to an enthralling five-hour endurance race on Sunday. Boasting an entry list of more than 30 cars, more than 300 minutes of frenetic tin top action kept those in attendance on the edge-of-their-seats. After completing 138 laps and finishing a whole lap ahead of their nearest rivals, McAttack Racing emerged as the race winners ahead of series regulars MSAR - Old Hat Motorsport and Absolute Alignment. Elsewhere, Steve Kite continued his dominance in the Carbon8 Hyundai Coupe Cup with a further two victories. Having produced a string of dominant performances throughout the season, the Misty Racing driver added a further pair of triumphs ahead of Alex Cursley and Wayne Rockett. Capping off the weekend’s action was a pair of races from the DDMC Northern Saloon & Sportscar Championship, both of which were won by Matthew Cobb.